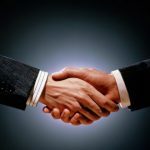 KBA is on the move and growing together with many like-minded believers in the world marketplace. Find where you fit and get on board! Live Life to the Fullest. Today and Every Day. 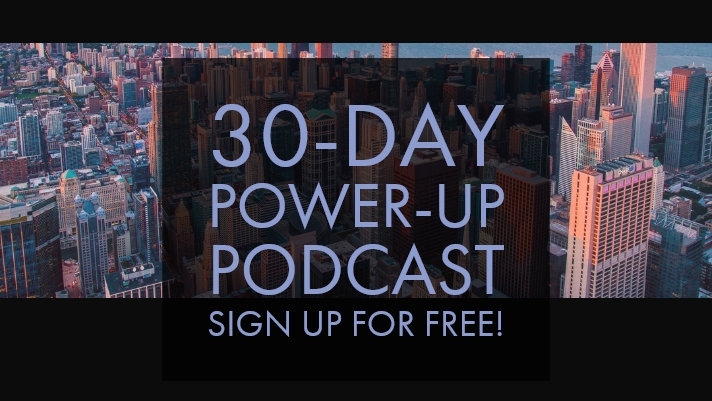 Sign up for the 30 day Power-Up audio series with Dave Yarnes & Dr. Lance Wallnau and maximize your daily potential. 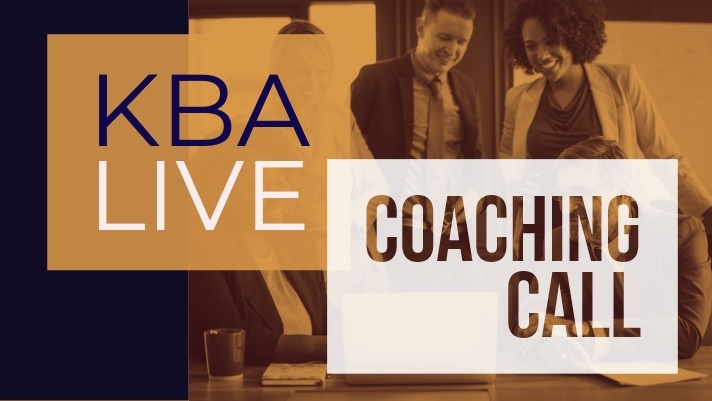 The KBA team sponsors a weekly coaching call with high-level leaders including Dave Yarnes, Bobby Conner, General Jerry Boykin, David Harris Jr. and many more. Sign up for our mailing list to stay up-to-date! 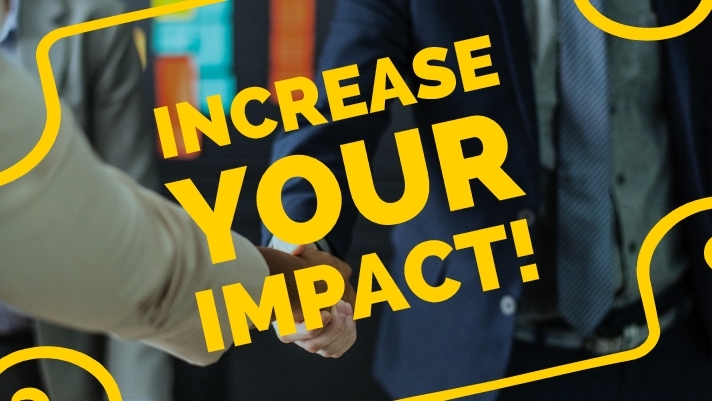 Our members area of the website is filled with valuable resources designed to encourage you in your calling and connect you with your destiny. Join our team and get access to eBooks, videos, audio recordings and more! We are constantly in the process of providing opportunities for training and equipping of believers in the marketplace. Visit our Events page for upcoming events. KBA is always in the process of developing tools and resources to help you grow into all that the Lord has for you in the marketplace. Sign up to our mailing list to stay up to date. KBA is dedicated to impacting our world. We have to date sent teams to Guatemala, Africa, Germany, Canada and across the U.S.